Use this feed URL in iTunes and other Podcast players: https://feed.podbean.com/vafdr/feed.xml to subscribe. New episodes will auto-download to your device. 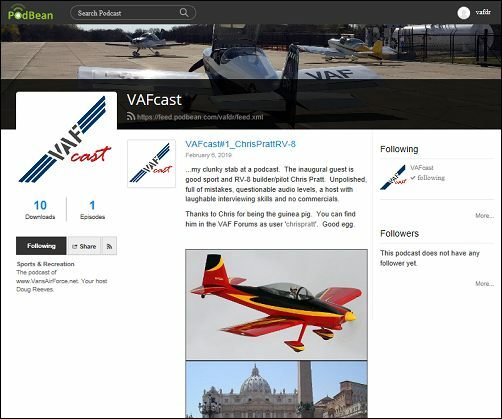 OR go to https://vafdr.podbean.com/ and just play episodes in your browser.